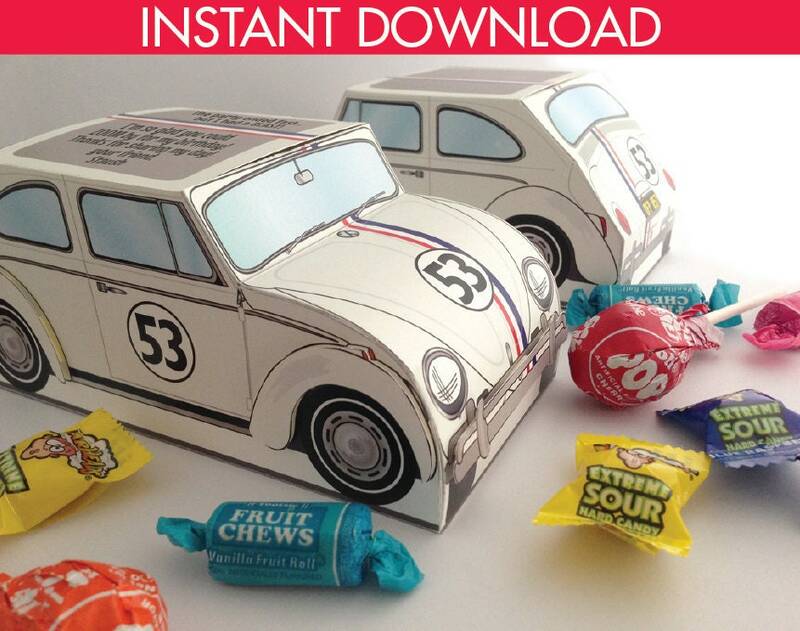 (¸.·´You’ll fall in love with Herbie - the Love Bug Favor Box! 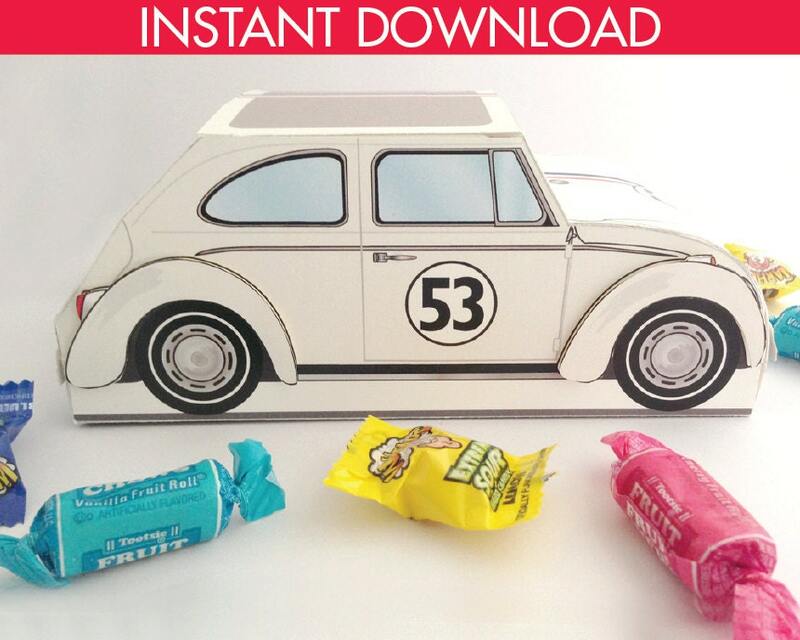 Included in this kit: Herbie - the Love Bug Car Box ★ Editable License Plate on Car ★ Editable Lid - or leave plain ★ Full color step-by-step Instructions, plus Information for materials need & paper suggestions. When assembled, box measures: 3”w x 6.5”l x 2.75”h. 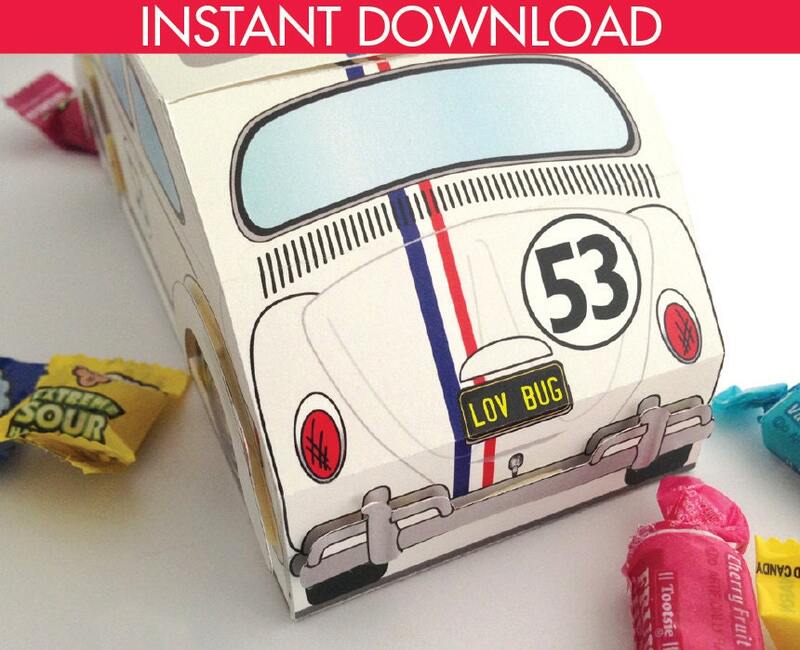 This Love Bug inspired Favor Box will bring plenty of smiles! Fill it with candies, homemade treats, donuts, gift cards, gifts… or use as a centerpiece. 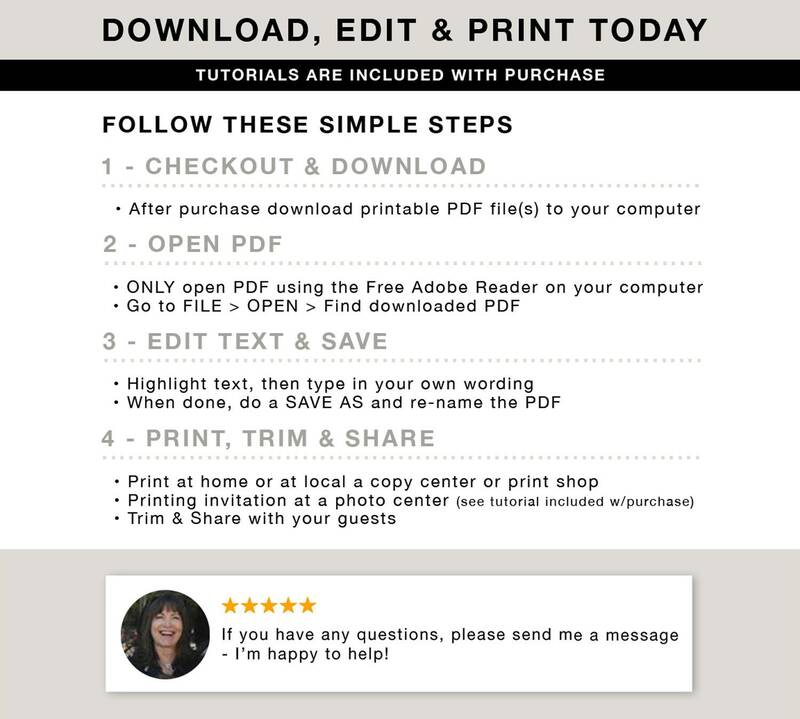 There really is no end to what it can be used for - - here are a few more… birthdays… just because… wedding favor… baby shower… bridal shower… sweet sixteen… and don’t forget dad’s birthday or Father's Day. So, whatever the occasions it’s sure to be a memorable treat. Big hit with the kids at my son's birthday party! He especially loved them. It's simply perfect, and I love it! 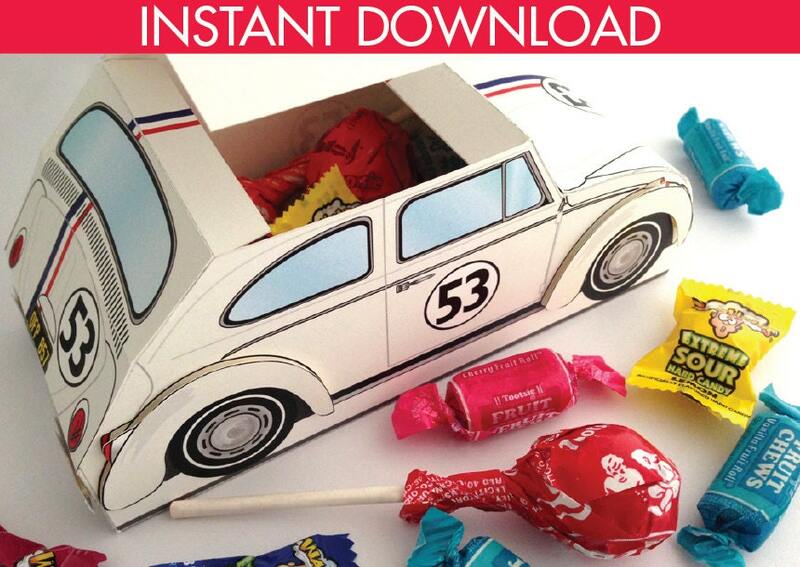 Easy to read instructions -- and it's ideal for my '66 VW Herbie the Love Bug. 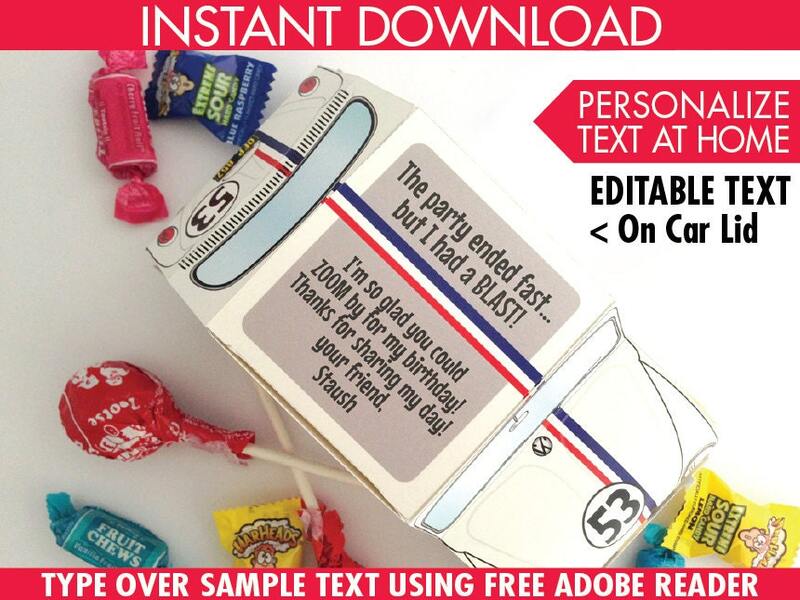 I was able to personalize the text for my car show event, and I handed these candy-filled boxes out to the kids from "Herbie." A real winner!